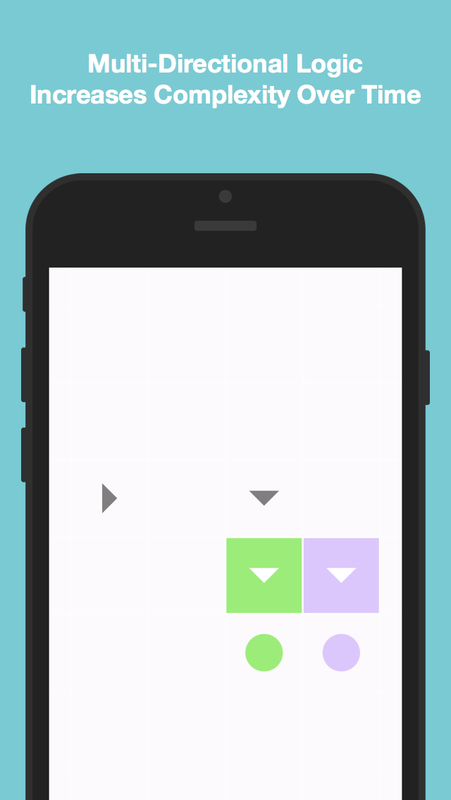 Square Pusher - Ads Free! 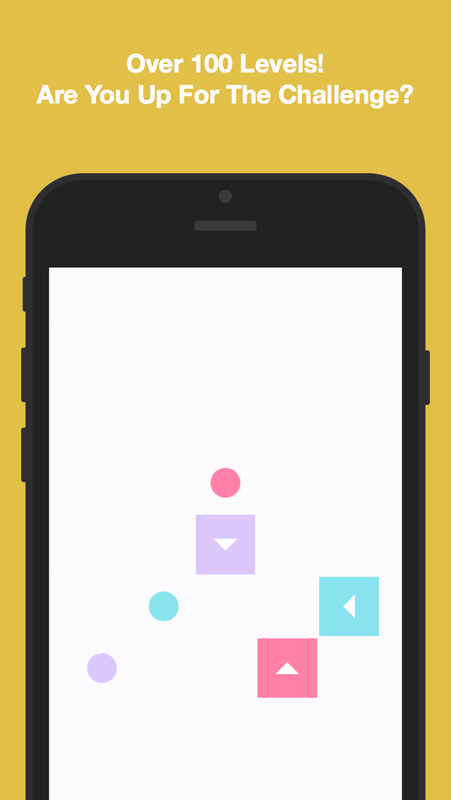 A beautiful, ads-free game where you touch and move the colored blocks to their belonging dots. Use arrows to change the block's moving direction. Blocks can shift other blocks. Squares is a puzzle game inspired by gameaboutsquares.com. It's awesome, fun, and challenging. Are you up for the challenge to complete the 100+ levels of this game? Good luck!